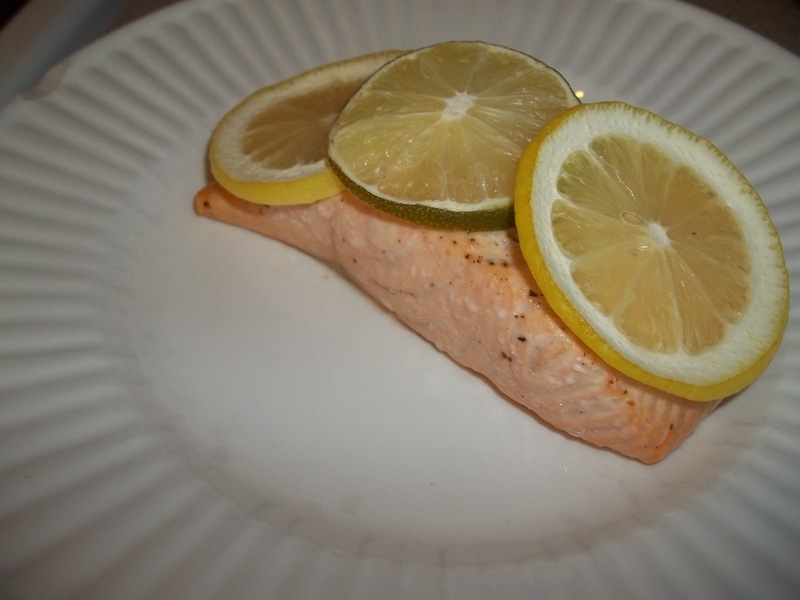 We love salmon in our house and I am always looking for good healthy ways to cook it. First my disclaimer- I am not a culinary person- I don’t think I could actually create a flavor on my own. I tend to combine a bunch of recipes into what works for me and my family. And as you can see my pictures are not “professional” – they are that of an every day mom trying to keep up with her kids. My meals often reflect that as well when it comes to ease of making. Our salmon is no different- the easier the better. I have said it before and will say it again- just because it is quick doesn’t mean it can’t be healthy! This entry was posted in Fish, Recipes, Salmon, The Cocoa Exchange on August 15, 2017 by Kandi. This entry was posted in Fish, Recipes on March 29, 2012 by Kandi. Tonight I tried a recipe that was printed in one of our local grocery store ads. I changed it up just a bit so I will post it is as with marking what I changed. 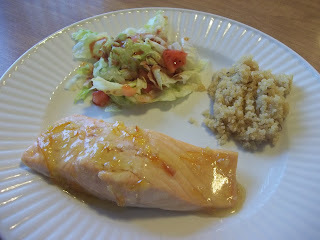 This entry was posted in Allergy Free Wednesday, Fish, Recipes, Slightly Indulgent Tuesday on February 9, 2012 by Kandi.